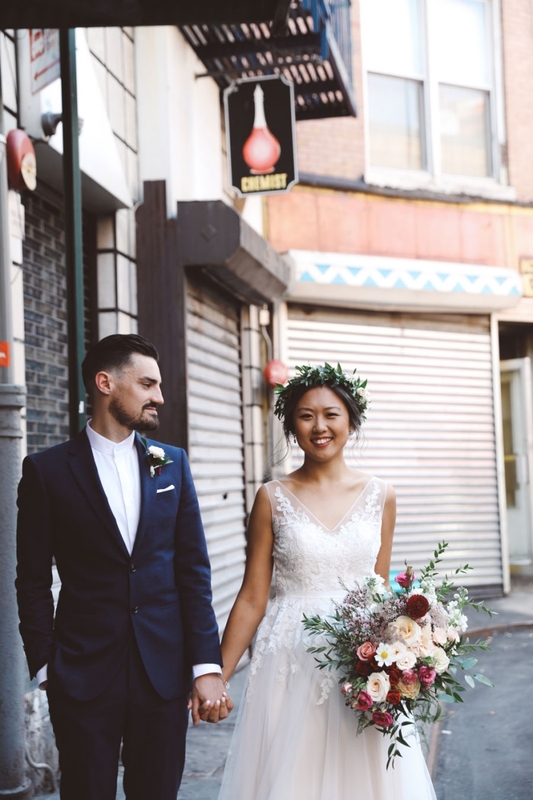 Karin and James booked us to photograph their NYC elopement with the option of having David officiate their ceremony, an option included in all of our elopement packages. 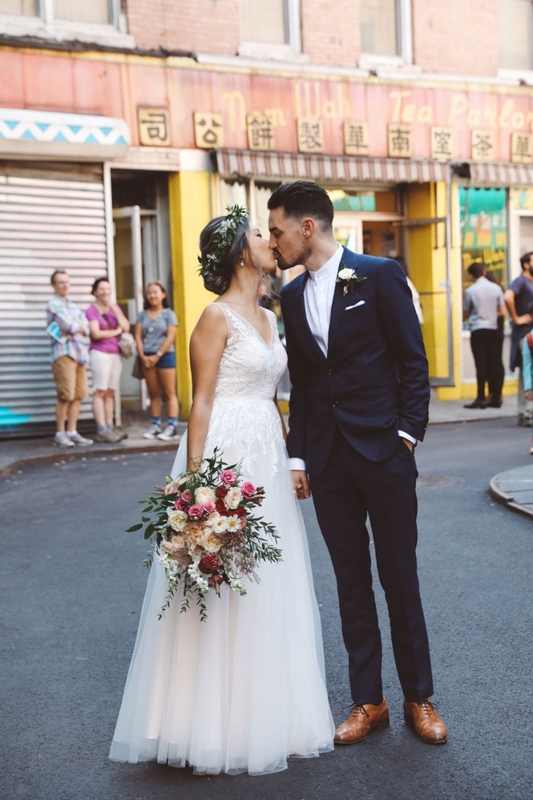 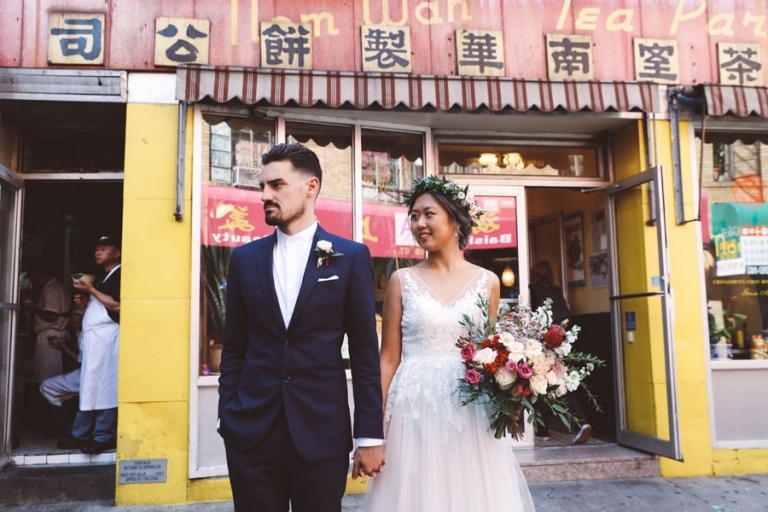 They wanted to capture the “real NY” feel in the photos so we started in Chinatown which offers a variety of colorful backgrounds and photo opportunities. 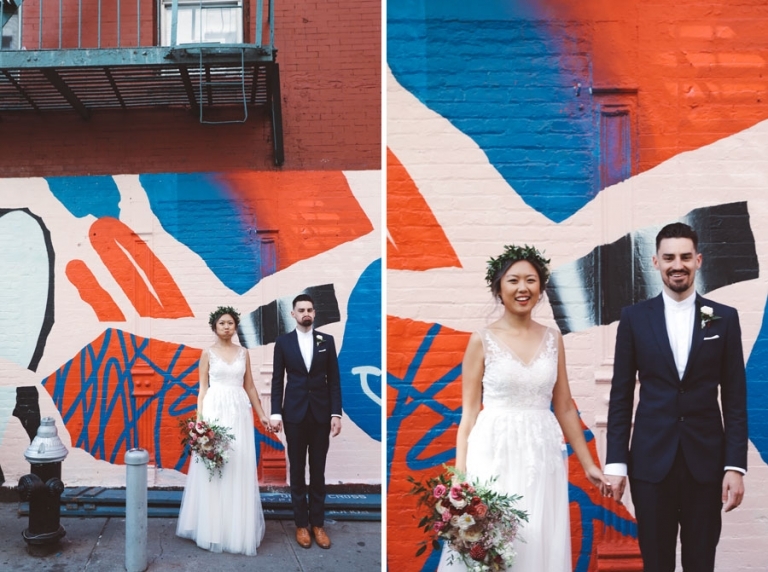 After a short but emotional ceremony we went with the couple for a few more shots to one of the most beautiful neighborhoods of the city, the West Village.